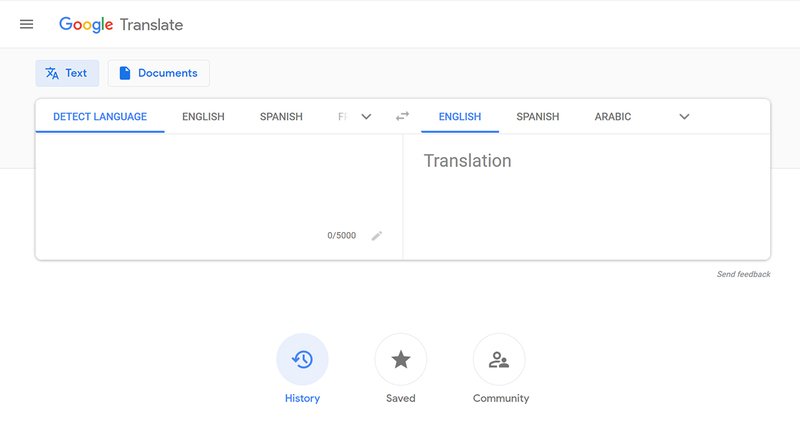 The Google Translate web app has joined the new Material Design party. The Material Design refresh is rolling out to the website now with a stylish new look and some new features as well. The layout is mostly the same, with two boxes — one for text input and the other for the translation output. However, the boxes feature a more rounded look. The boxes feature tabs with languages to translate along the top of the bar. Also, when you click to see more languages, the new menu takes advantage of the whole screen. Further, there is more substantial use of the company’s Product Sans font. The redesign adds two prominently feature blue buttons above the input box. The first button, labelled ‘Text,’ is for the current screen. 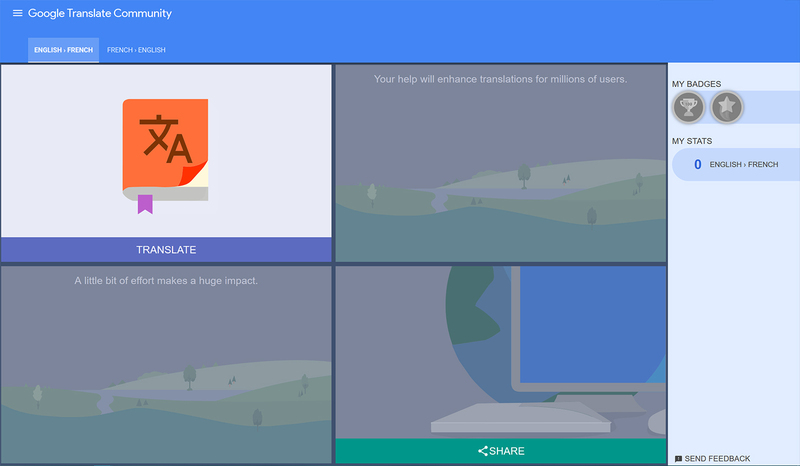 The second button, ‘Documents,’ allows users to upload a variety of files for translation. 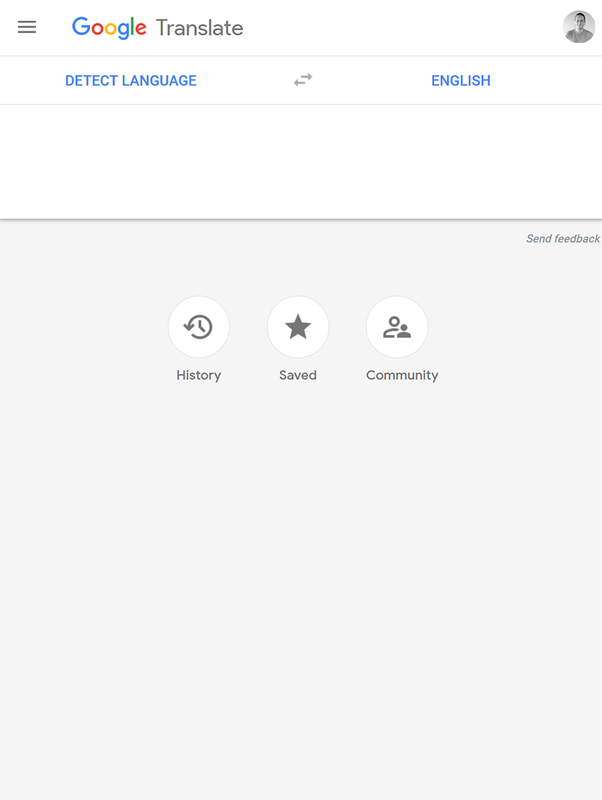 Underneath the text boxes are three large circular ‘History,’ ‘Saved’ and ‘Community’ buttons. ‘History’ opens a panel on the right side of the screen that shrinks the text boxes. It contains a list of previous translations you’ve made. 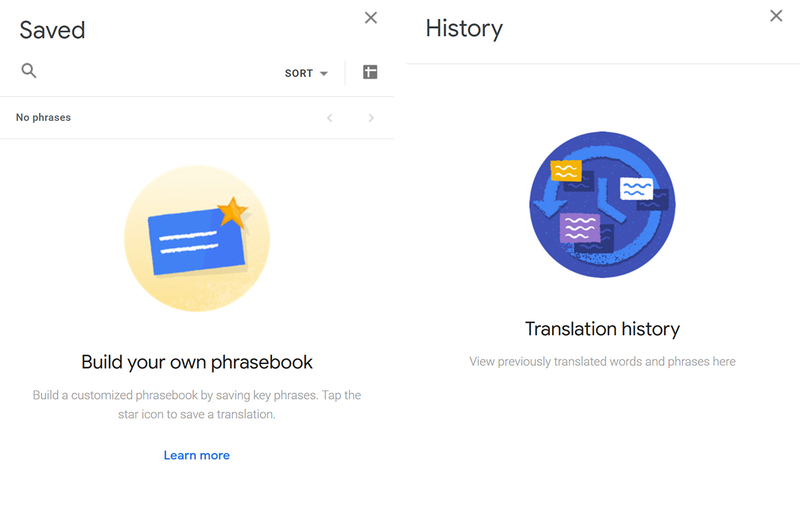 The ‘Saved’ button opens a different ride-side drawer with your own custom ‘phrasebook’ of saved translations. You can tap a star icon when translating to save phrases. Finally, the ‘Community’ opens a new page where you can help verify translations and support other users. To participate, however, you must speak between two and five languages. Once you’ve added languages, you can complete translations to help improve the service. Perhaps one of the most significant changes is a new responsive design. Adjusting the size of the window will dynamically adjust Translate’s layout. For example, if you use a smaller window, Translate will take on a more ‘mobile friendly’ layout with a vertical-oriented system. When you expand your window out, it’ll adjust back to a horizontal layout. 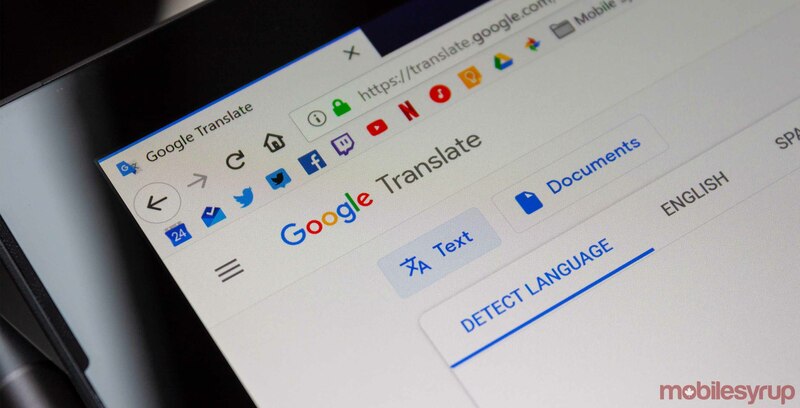 Along with this, Google says when it rolls out new Translate features, it’ll scale easily between phones, tablets and desktops.